Cantillon and Brussels, they’re inseparable. 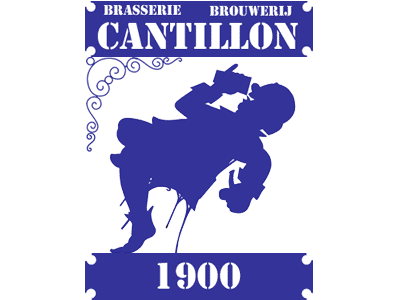 Since the year 1900 Brasserie Cantillon has left its mark on the city. It was the Cantillon family that started the business but today it’s its descendant Jean Van Roy that calls the shots at this worldwide renowned brewery and blendery. People from all over the world make the journey to Anderlecht, Brussels to visit the brewery and witness a piece of authentic lambic history. 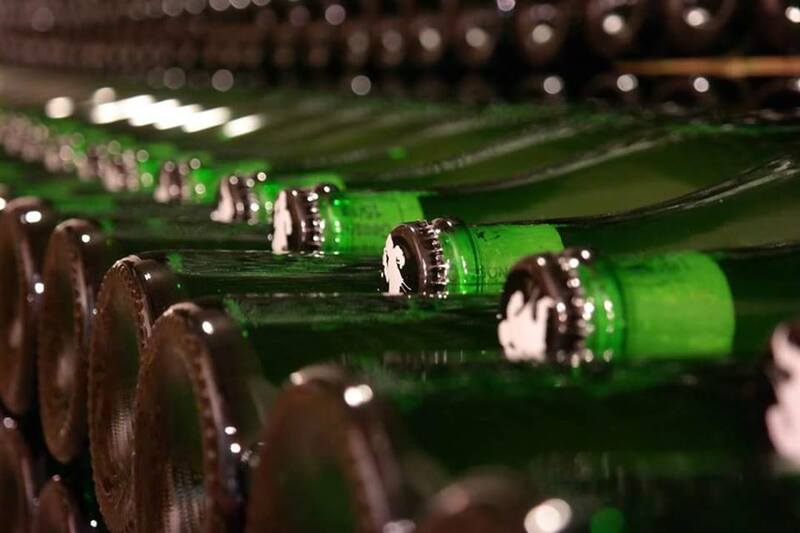 Not much has changed at Cantillon where the bottling machine might be the most modern piece of equipment. 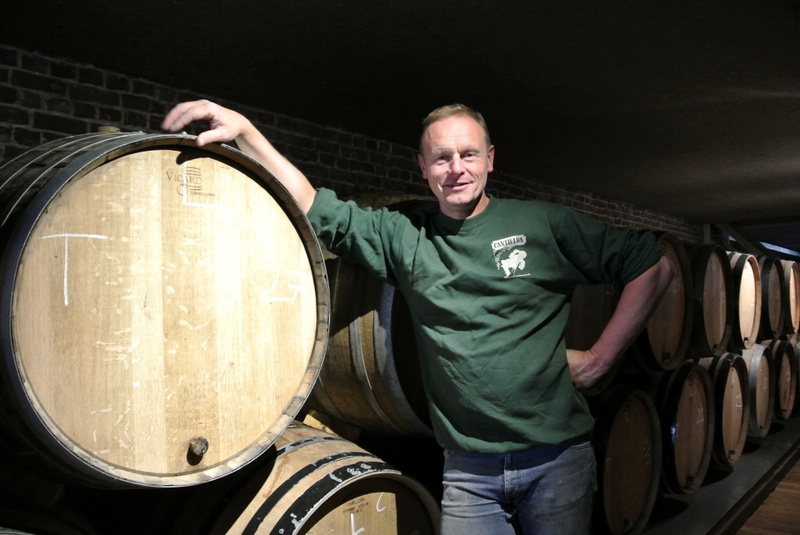 The most important instrument though at Cantillon is the inimitable palate of Jean Van Roy. Brewing a lambic is one thing, it’s only in the long aging in wooden barrels that the beer grows to maturity. 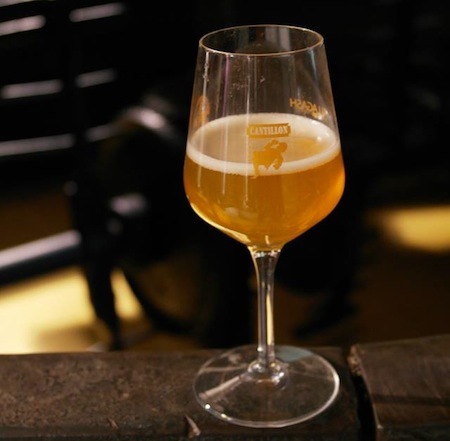 A lot of tasting and testing is necessary to deem if a lambic is ready to be incorporated in that geuze blend or to receive fruit for a fruit lambic. 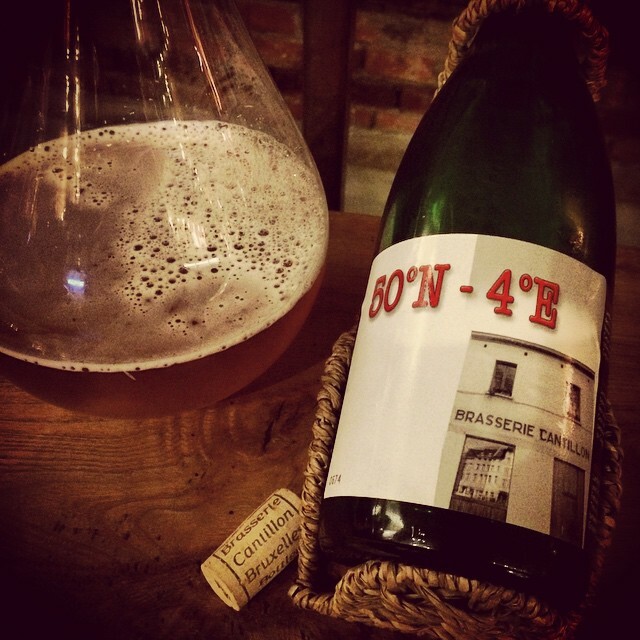 Gueuze, Kriek, Rosé de Gambrinus, FouFoune, Saint Lamvinus, Vigneronne,...these are but a few of the many excellent creations that put Cantillon on the map, a big chunk of Brussels terroir that you have to taste!